Chances are you think you’re a good listener – most people do! Being skilled at reflecting and paraphrasing are essential but not enough to be really good at listening. Here are four qualities worth considering. Good listening is much more than being silent while the other person talks. To the contrary, people perceive the best listeners to be those who periodically ask questions that promote discovery and insight. Sitting there silently nodding does not provide sure evidence that a person is listening, but asking a good question tells the speaker the listener has not only heard what was said, but that they comprehended it well enough to want additional information. Good listening is seen as a two-way dialog, rather than a one-way “speaker versus hearer” interaction. The best conversations are active. Good listening includes interactions that build a person’s self-esteem. 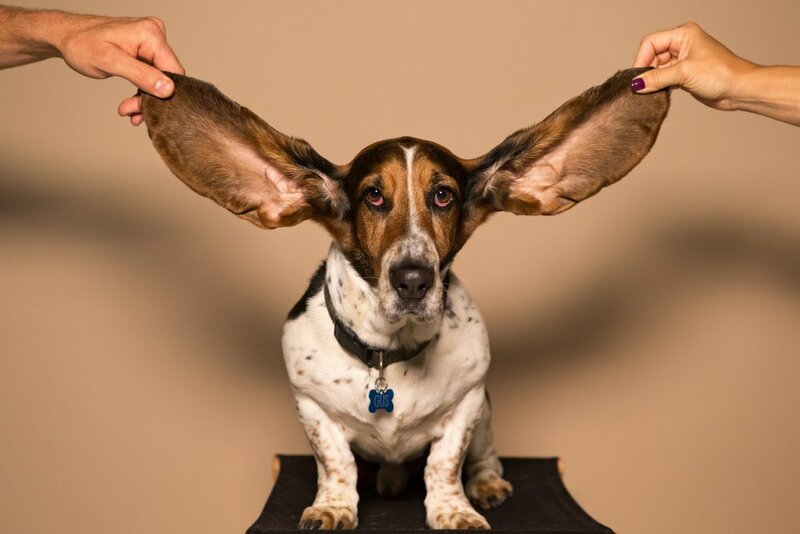 The best listeners make the conversation a positive experience for the other party, which doesn’t happen when the listener is passive (or, for that matter, critical!). Good listeners make the other person feel supported and convey confidence in them. Good listening is characterised by the creation of a safe environment in which issues and differences can be discussed openly. Genuine interest, compassion and empathy will go a long way to let the person speaking feel comfortable and heard. Good listening is seen as a cooperative conversation. In these interactions, feedback flows smoothly in both directions with neither party becoming defensive about comments made by the other. In contrast, poor listeners were seen as competitive — as listening only to identify errors in reasoning or logic, using their silence as a chance to prepare their next response. That might make you an excellent debater, but it doesn’t make you a good listener. Good listeners may challenge assumptions and disagree, but the person being listened to feels the listener is trying to help, not wanting to win an argument. Good listeners tend to make suggestions. While many of us have thought of being a good listener being like a sponge that accurately absorbs what the other person is saying, instead, good listeners are more like trampolines. They are someone you can bounce ideas off of — and rather than absorbing your ideas and energy, they amplify, energise, and clarify your thinking. They make you feel better not merely passively absorbing, but by actively supporting. This lets you gain energy and height, just like someone jumping on a trampoline.